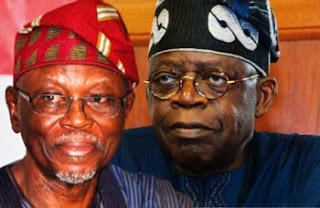 Following the allegation of All Progressives Congress (APC) National leader, Bola Tinubu on the party's national chairman, Chief John Odigie-Oyegun that Oyegun is sabotaging the wheel of democracy due to the choice of candidate (Chief Rotimi Akeredolu) at the All Peoples Congress (APC) primary in Ondo State. Oyegun has promised not to reply Tinubu on the issue until after the governorship election in Edo state. According to Oyegun, APC members don't want to lose focus, and I believe Tinubu wants APC to win because we all worked hard for it. NOLLYWOOD ACTOR IBRAHIM CHATTA MARRIES FOR THE THIRD TIME. Famous Yoruba actor, Ibrahim Chatta who his marriage to the daughter of the former governor of Kwara State, Shaaba Lafiaji, Salamatu collapsed two years ago is get married to another actress, Lizzie Berry on October 1, 2016. His first wife Olayinka Solomon accused him of battering her, which was the main reason the marriage did not see the light of the day. Ibrahim is marrying for the third time after his two marriages had collapsed. FORMER NIGERIA UNDER-23 COACH RAISES ALARM OVER UNPAID SALARY. Former Nigerian striker, Samson Siasia who is now a coach is really not happy over unpaid five months salaries and allowances. His two-year contract was terminated after he led the Dream Team to a bronze medal at the 2016 Rio Olympic games in Brazil. The former Under-23 coach has given the Nigeria Football Federation (NFF) 14 days ultimatum to pay his outstanding salaries and allowances. Siasia has vowed to disrupt the activities of the NFF ahead October's 2018 World cup qualifier, if his demands are not met. NLC KICKS AGAINST SALE OF NATIONAL ASSETS. The Nigeria Labour Congress (NLC) has kicked against the sale national asset by the federal government of Nigeria. The president of NLC, Comrade Ayuba Wabba had described the move by the government to sell the national assets as reckless auctioning of Nigeria's assets to a group of capitalists and government's close associates. Wabba promised to moblise his members across the nation to embark on nationwide protest if the dialogue with federal government to stop the sale of national assets failed. He is also considering taking federal government to court. UCHE JOMBO SHARES PHOTOS OF HER CUTE SON, MATTHEW. Ace Nigerian actress, Uche Jombo shared photos of her cute son Matthew on Instagram. 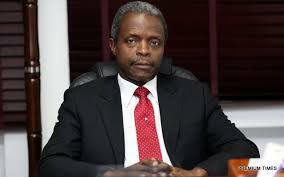 OSINBAJO URGES NIGERIANS NOT TO BE DISCOURAGED BY THE ECONOMIC RECESSION. It is a glaring fact that economy of Nigeria is struggling to survive, with recession eating deep into the economy. The Vice-President Professor Yemi Osinbajo urged Nigerians to be patient and he said the present government would take Nigerians across the red-sea into the promise land. During the 56th Independence Anniversary interdenominational Church service at the National Christian Centre, Abuja on Sunday, Osinbajo charged the people not be deterred by the economic recession, assuring that there would be light at the end of the tunnel. A primary school teacher,Sheikh Ashrof from Lenggong, Malaysia who was going home after extra coaching for his students was mistaken for a drug addict. As he was going home he saw the two men in mufti putting on motorcycle helmets , as they were approaching he thought they were thugs so he ran, they chased him. Unknown to him they were police under covers, as they were trying to handcuff him, his left arm broke in the process. The teacher was taken to the police station and the headmaster of the school was called to identify him, fortunately he was identified as a teacher in that school, he was released. The angry teacher is set to sue the two policemen who broke his left arm after suspecting him of being a drug addict.The two policemen were arrested for further investigation. TINUBU ACCUSES OYEGUN OF SABOTAGING IN ONDO PRIMARY. The national leader of the All Progressives Congress (APC), Bola Tinubu has accused the national chairman of APC, John Odigie-Oyegun of sabotaging the will of democracy at governorship primary election in Ondo by overriding the decision of the appeal panel that called for a fresh primary election following investigations that showed that the delegates' list used had been tampered with. Tinubu also said Chief Oyegun should resign as the party national leader because he had derailed from the party terms and agreement. According to Tinubu, "A conspiracy to steal the Ondo primary had been uncovered. Fortunately, the grand deception afoot had been unable to cover its tracks fast enough. Truth began to cry for justice." EFCC TRACES 9 HOUSES , 2 HOTEL, 1 PLAZA TO PATIENCE JONATHAN. The Economic and Financial Crimes Commission (EFCC) has linked properties worth billions of naira to the former first lady, Mrs. Patience Jonathan. Recently $15 million was traced to her maid account which caused serious controversy. 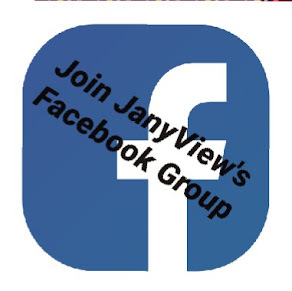 Some of the properties are: Former Customs Service officers mess, Two duplexes at 2/3 Bauchi Street, Landed property at Ambowei Street, Three luxury apartments of 4-bedroom each at Ambowei Street, Grand View Hotel on Airport Road all in PORT-HARCOURT. 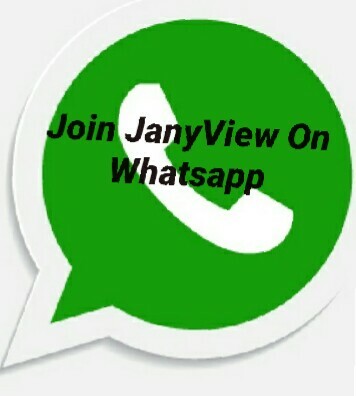 The ones in YENAGOA are: Two marble duplexes at Otioko GRA by Isaac Boro Expressway, Glass Hose on Adaka Boro Expressway, Akemfa Etie Plaza by AP Filling Station, Melford Okilo Road, Aridolf Resort, Wellness and Spa on Isaac Boro Abacha Expressway. The EFCC were in Yenagoa, Bayelsa state and Portharcourt, Rivers State to find out whether four properties in the two cities belong to the former first lady. There are some other properties still under investigation by the anti-graft agencies. 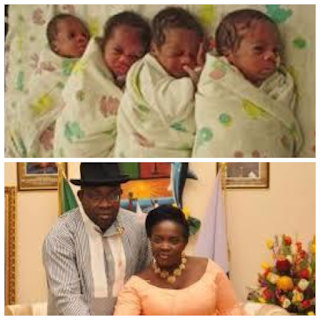 The wife of Bayelsa State Governor, Rachael Dickson has delivered quadruplets in the United States of America (USA) on Friday after years of marriage. The quadruplets are in the combination of a baby boy and three baby girls. Governor Seriake Dickson has many wives with numeous children but chose Rachael as his official since 2012 during his first tenure at the Government house in Bayelsa. According to a statement signed by Mr. Daniel Iworiso-Markson, Chief Press Secretary to the Governor of Bayelsa, Mrs. Dickson and the babies are doing well. Travellers to or via Canada are expected to show an electronic Travel Authorization (eTA) before boarding their flight. Passengers can apply for an eTA online via the website of the Canadian authorities. This rule does not apply to document holders of Canada and the United States, Canadian permanent residents or travellers with a valid visa for Canada. 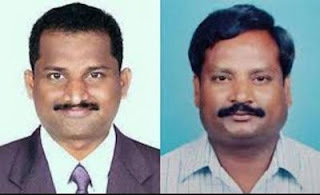 Two Indian lecturers, Gopikrishna, 35 an Associate Professor, and Balram Kishan 52 a Professor both from University of Sirte were kidnapped Islamic State (IS) terrorists on July 29, 2015 on their way to Tripoli Airport to return to India. The two lecturers were rescued last week over one year of captivity by IS terrorist. They returned to India today, 24 September, 2016. The two lecturers were happy to see their families again. The newly signed player, Paul Pogba, 23 from Juventus has finally scored his first goal for Manchester United, the goal came with a header. 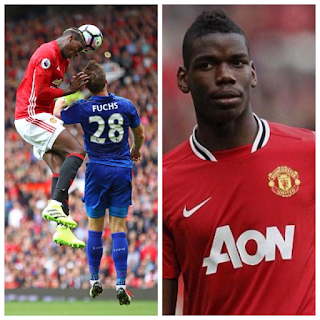 Following the criticism of Pogba on the huge amount (89 million pound) he was signed compared to his performance but at last he broke the jinx after five games against Premier league champion Leicester City. To whom much is given much is expected, much is expected from Pogba, for now he is not meeting up with fans expectations. AVENGERS ATTACK BONNY CRUDE EXPORT LINE. The Niger-Delta Avengers stormed Bonny yesterday evening in an attack on the Bonny 48 inches crude oil export line through its strike force. The Avengers believe the Nigerian government are not serious about the negotiation, that their expectations are turning into mockery scene as it is in a movie. The attack was carried out on 23rd September, the Avengers called the attack a wake up call that they may not have other ways to say it better. 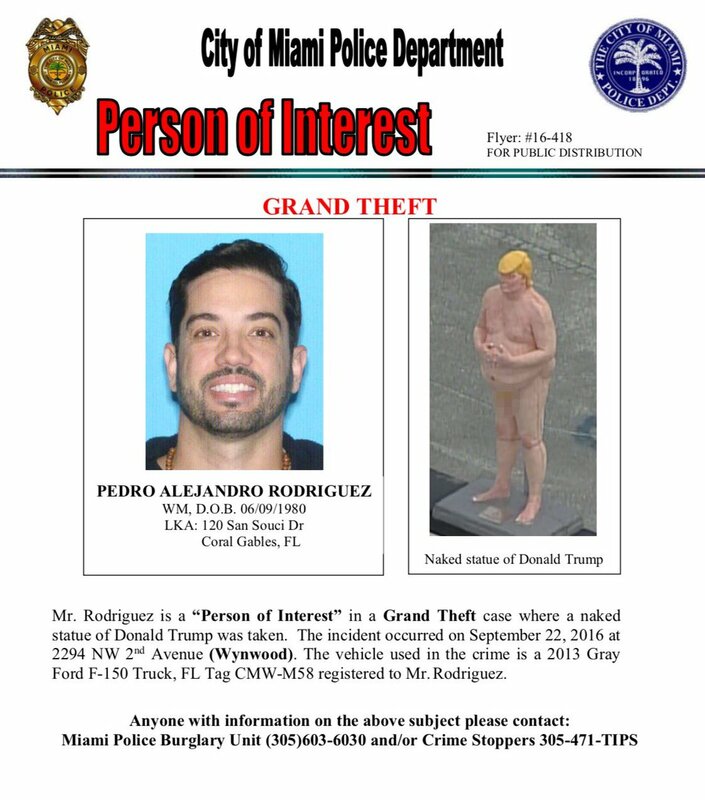 NAKED STATUE OF DONALD TRUMP STOLEN IN MIAMI. The statue of republican presidential nominee, Donald Trump has been taken away from Wynwood. The security guards in Wynwood informed the police they saw a group of unkown men loading the statue of Trump into a pickup truck. One of the people that witnessed the loading of Trump's statue told police he took a picture of the truck as it left the vicinity. Police is on investigation on the license plate and now looking for the registered owner of the truck as a "Person of Interest"
PHOTO : THE PERSON OF INTEREST WHO STOLE NAKED STATUE OF DONALD TRUMP. Miami police said on the department's official Twitter account that the statue of the Republican presidential nominee was taken from the Wynwood arts district on Thursday. CHRIS BROWN UNDER INVESTIGATION OVER GUN ASSAULT ARREST. American music star , Chris Brown is under investigation by the Child Protective Services over his publicised gun assault arrest last month. According to TMZ, Royalty's, mother, Nia Guzman, seems to be one who filed the complaint against Breezy after Baylee Curran claimed Brown pulled a gun on her. A source closed to Los Angeles County Department of Children and Family Services said that they paid a visit to Brown's home to check on his 2-year-old daughter, Royalty, who is said to be staying with him right now. Brown's attorney debunked the allegations, that no guns or drugs were found at the home and Royalty his daughter was not present at the time of the incident. 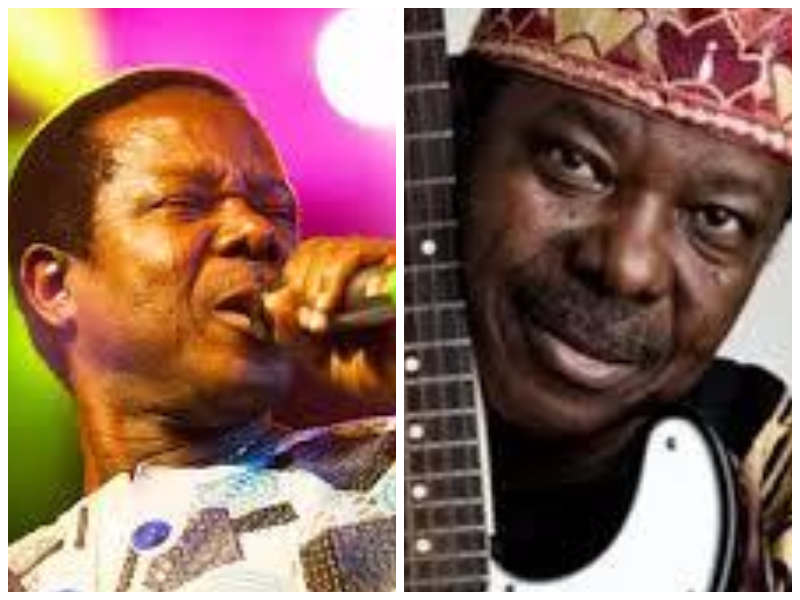 King of juju music, Sunday Adeniyi popularly known as King Sunny Ade (KSA) is 70 years today, 22 September, 2016..
KSA was born on September 22, 1946 in Oshogbo, into a royal family in Ondo state, Nigeria. He began his musical career with Moses Olaiya's Federal Rhythm Dandies, a highlife band. In 1967 he left to form his new band , The Green Spots, after then he changed his band name several times, first to African Beats and then to Golden Mercury. KSA has won many awards in the music industry, both locally and internationally for inspiring young talents, his contributions to world music, as well as being the first African to be nominated twice for the prestigeous Grammy Award in the folk/category. Happy birthday to the Juju Legend. PHOTOS: KIM KARDASHIAN STEPS OUT IN TRANSPARENT BOOTS AND SHEER BRA. 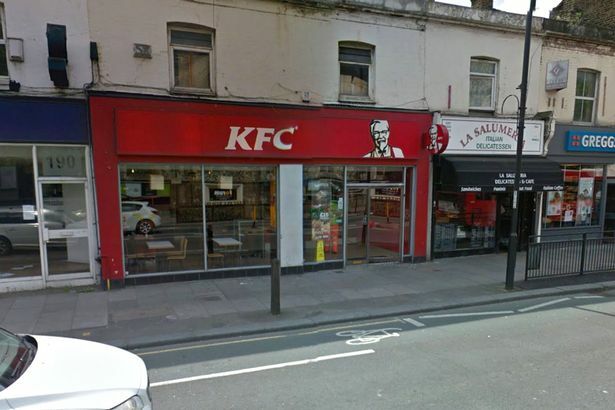 KFC SET TO OPEN OVER 500 OUTLETS ACROSS UK. Fast food giant KFC is set to open over 500 new outlets across the UK. The fried Chicken King has mapped out plans for over 500 target locations which include drive-thrus, resturants, food courts and take out spots. At the moment, KFC has about 850 outlets in the UK but looking forward to double its current number of outlets. MEXICO'S FINANCE MINISTER RESIGNS AFTER TRUMP'S VISIT. Mexican finance minister, Luis Videgaray has resigned, a week after the controversial visit to Mexico by US Republican candidate Donald Trump, a visit that was widely seen as a humiliation to President Enrique Pena Nieto. 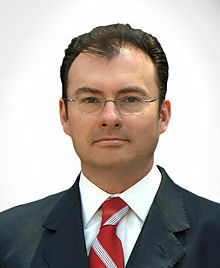 Multiple local media reports said the invitation to Mr Trump was Mr. Videgaray's idea a claim disputed by him as well as Mr Enrique. Mr Videgaray, a former investment banker and state financebofficial won't take a public post for the time being, Finance Ministry spokeswoman Claudia Algorri said. 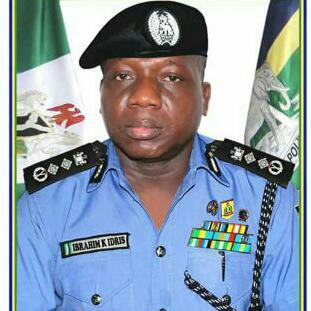 The acting Inspector-General (IG) of police, Ibrahim Kpotum Idris has been confirmed as the IG of police on Wednesday 7th, by Council of State. According to the State House Correspondents after the meeting, the Jigawa State Governor , Abubakar Badaru said the IG's appointment was approved by the police council. Ibrahim Idris was appointed as acting IG in June 2016, before then he was an Assistant Inspector -General (AIG) of police. 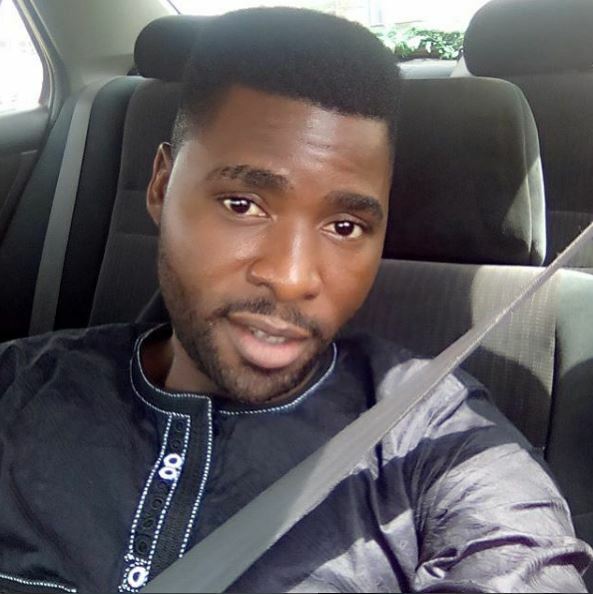 ARMED ROBBERS ATTACK BASKETMOUTH AT HIS LEKKI PHASE 1 HOME. 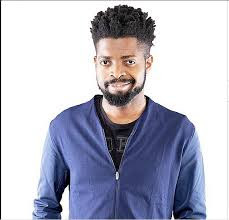 Popular Nigerian comedian, Basketmouth was robbed this morning at his Lekki Phase 1 home in Lagos between the hours of 2am and 4am on 7th September, 2016. He and his family were held at gun point while the operation lasted , valuable items were taken including CCTV device but nobody was hurt. The incident has been reported to the police station. 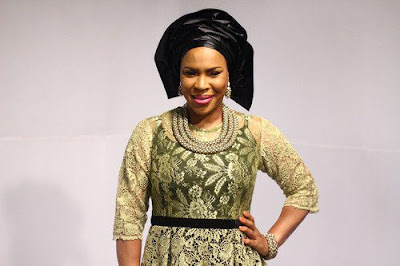 The Nollywood movie star, Faithia Balogun has won the "Lead Actress" in a film at the Nigerian Entertainment Awards, which took place in New York , USA on 4th September 2016. Faithia is popularly known for her roles in yoruba movies, she beat the likes of Genevieve Nnaji, Omoni Oboli, Adesua Etomi, Nse Ikpe-Etim and Belinda Effah to win the award after her role in the movie "Ishanna. WHY TAYLOR SWIFT AND TOM HIDDLESTON BROKE UP. The break up of the couple, Taylor Swift and Tom Hiddleston came as a surprise, the couple who have been making rounds on the social media after both of them were spotted kissing on a beach in Rhode Island. Taylor felt he wanted to take the relationship to be too public.and she was not happy about it and thought it was too much publicity. They made their relationship official after 2016 Met Gala and they travelled the world together. 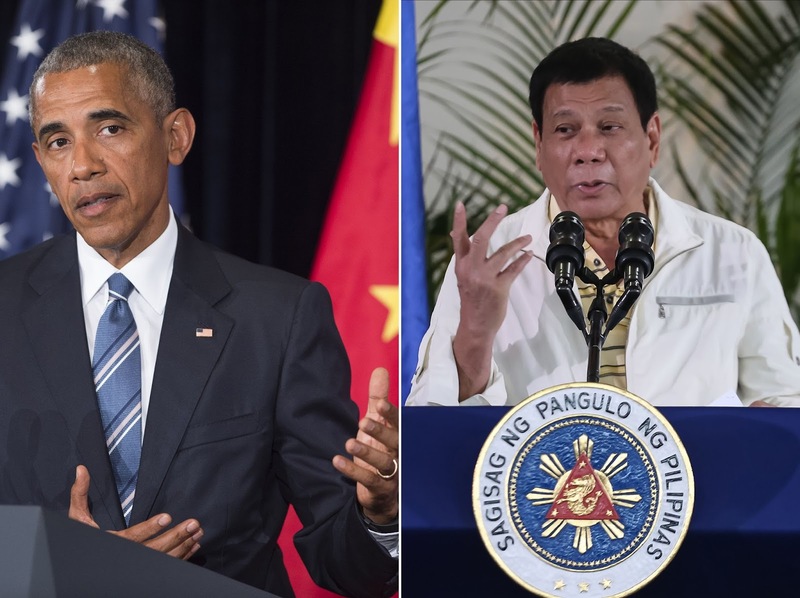 WHY OBAMA CANCELLED MEETING WITH PHILIPPINE PRESIDENT. The US president , Barack Obama has cancelled meeting with the Philippine President, Rodrigo Duterte, who called him "son of a whore", although has apologized for the statement. "While the immediate cause was my strong comments to certain press questions that elicited concern and distress, we also regret that it came across as a personal attack on the US president, " a statement by his office said. Due to heavy down pour in recent times, Edo state has been experiencing flood in some parts of the state like the Ugbowo axis along the Benin-Ore Expressway. According to the Peoples Democractic Party (PDP) Governorship candidate, Ize-Iyamu , he said the flood was caused by Governor Adams Oshiomhole because he did not listen to the advice of the engineers. 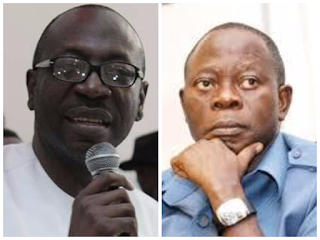 Ize-Iyamu said Oshiomhole added the service lanes to the road in order to deceive the people of Edo State that it was during his time that parts of the expressway was reconstructed. Ize-Iyamu promised to prioritise the affected roads if elected, he made this known during PDP rally in the state. CALLY AIR TO START OPERATION IN CROSS RIVER - AYADE. As part of improving tourism in Cross Rivers State, the State Governmrnt led by Governor Ben Ayade said that the state is to float an airline, the airline is going to be called "Cally Air". This was made known yesterday while the State Government hosted group of indian investors. 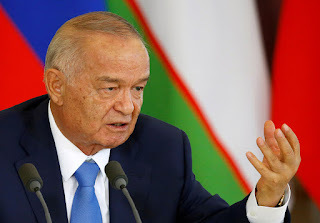 The president of Uzebekistan, Islam Karimov is dead, he died at the age of 78. The death of Karimov was announced by Turkey on Friday, 2 September. According to BBC reports, there is no official confirmation from Uzbekistan on the death of Karimov. President Karimov assumed power since 1989, he had a brain haemorrhage and last week he was taken to the hospital. MISSING STUDENT SINCE 2004, WAS KIDMAPPED BY NORTH KOREA. David Sneddon, an American student was reported missing during 2004 hiking trip in China. He disappeared at the age of 24 in Yunnan Province in what the Chinese police said was likely a hiking accident. 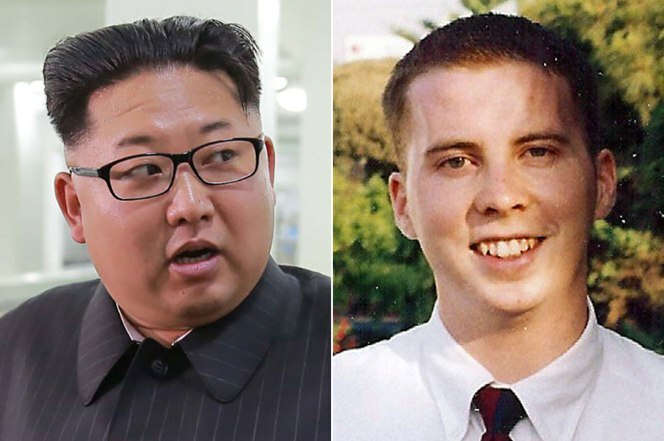 Sneddon who was thought to be missing was actually kidnapped and force to teach English to North Korean leader, Kim Jong-Un. "We knew in our heart that he was alive, so we had to keep fighting," his relieved mother, Kathleen Sneddon, said. According to Choi Sung-yong living the head of South Korea's Abductees' Family Union, Sneddon has been found living in the North Korean capital of Pyongyang, where he works as a school teacher. He is reportedly married and has two children. POLICE TO ARREST OFFICIAL STEALING FOOD AIDS IMEANT FOR IDPs.. It has come to the notice of federal government that some bad elements are stealing food items meant for Internally Displaced Persons (IDPs). 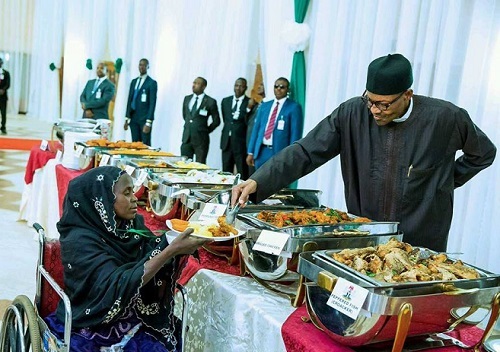 In view of this , President Muhammadu Buhari has ordered the Inspector General of police to arrest government officials accused of stealing food items meant for victims of Boko Haram in the North-east of Nigeria. The allegation of the theft by the officials was triggered by the photos posted on social media showing food aids on sale in shops. Because the items had logos of agerncies, this makes the oublic to believe that the items had been diverted by officials of the state in camps of victims of Boko Haram. All the allegations of theft were dismissed by Borno State government and said they were politically motivated ahead of 2019 general elections. LASG DEMOLISHES SHOPS IN IKOYI OVER NON PAYMENT OF N40 MILLION PERMIT BY LANDLORD. 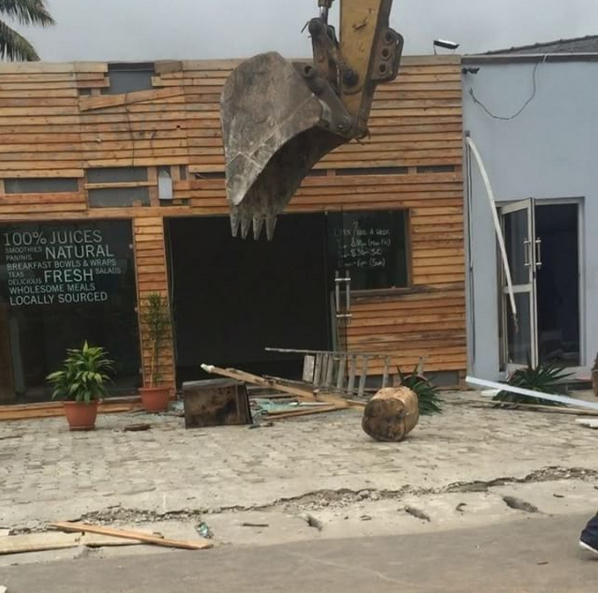 A fashion designer Maki Oh has shared the photo of how Lagos state government officials demolished a building which had small scale businesses in Ikoyi area of Lagos because the landlord refused to pay 40 million naira permit. The tenants of the said building got to know about the development in the morning yesterday and one hour later all their effort were thrown into bin. According to them , they said "Who is next?? What has this nation ever done for SME's like us? Absolutely nothing but frustrate our efforts. But during your political campaigns you proudly advertise Maki Oh as one of the nation's exports. You have done nothing for us !!! How can we be great? 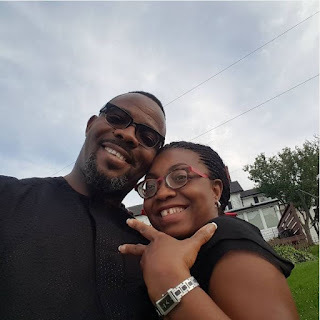 This is not a country"
Veteran Comedian,Okechukwu Anthony Onyegbule aka Okey Bakassi celebrated 15th wedding anniversary with wife on September 1. The comedian described his wife as his childhood sweetheart. He wrote on social media. "Wow! time really flies. I can't believe it's 15yrs already....since my childhood sweetheart and I decided to brave the odds and give love /marriage a chance. It has not been an easy journey. We have lost the two great fathers that gave us life.....but we have enjoyed the warmt of family and also made them proud by giving them 3 beautiful grand children. Zizi, thanks for your love, trust, commitment and holding my hands through this challenging experience called life. I may not be the best but I'll always give my best to you and the dream we share. Happy wedding anniversary to us, Mr & Mrs Onyegbule"
The news about the "recession tweet" by the Minister of finance, Mrs Kemi Adeosun has been making rounds on the social media. In a later note, Mrs Adeosun has denied tweeting "recession is just a word". 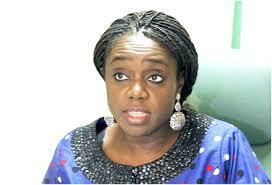 The Special Assistant on Media to Mrs Adeosun, Mr, Festus Akanbi said that she did not own a twitter account, therefore the tweet was not sent by her. Mr Festus said "The attention of the Honourable Minister of Finance, Mrs Kemi Adeoaun, has been drawn to a fake Twitter handle in her name saying that recession is just a word. "For the avoidance of doubt, the Honourable Minister does not own a Twitter account. 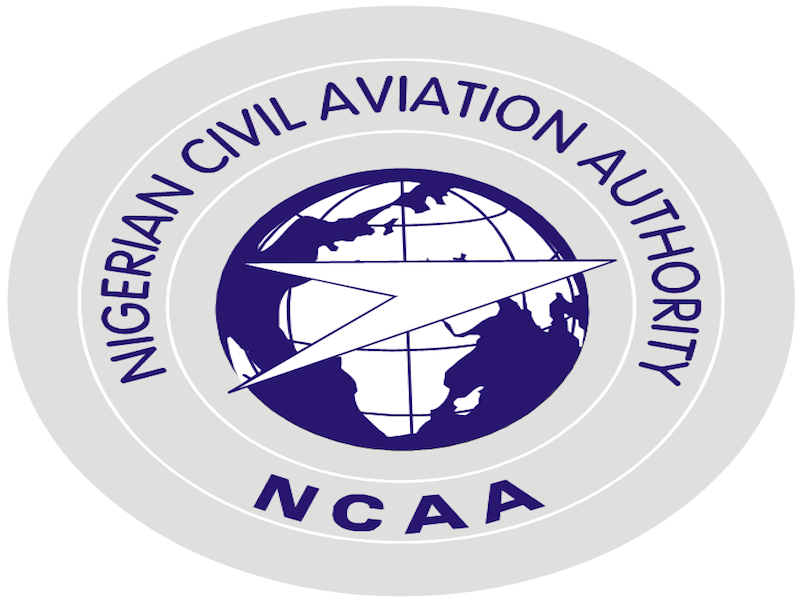 NCAA DEBUNKS CLAIMS OF AIRLINES FOLD UP. The Director General of Nigerian Civil Aviation Authority (NCAA), Captain Muhtar Usman has debunked the claimsthat some airlines were winding down their operations in Nigeria. Capt Usman said the airlines were merely suspending their operations temporarily to enable them undertake certain operational overhaul and strengthen their operational outlay. "One of the airlines Aero Contractors, at present has only one serviceable aircraft. "This is in contradiction to the Nigerian Civil Aviation Regulations (Nig CARS) which stipulates that no airlines operator shall carry out schedule commercial operation with only one aircraft. "The minimum acceptable number is three aircraft. "In other words, any airlines with one aircraft is in contravention of the NCAA regulations.